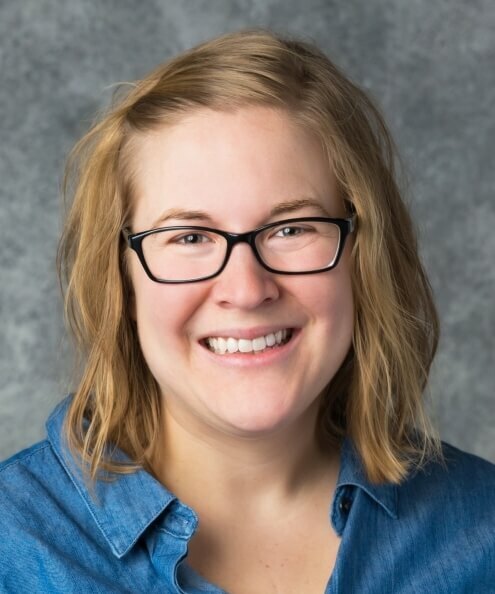 Lacey McCormack is a registered dietitian who teaches in the undergraduate and graduate nutrition and dietetics programs at South Dakota State University. She is co-advisor for the SDSU Dietetics and Health Sciences Club. Her research examines how the environment shapes diet and physical activity behaviors, especially in rural youth. Additionally, she serves as an evaluation expert on several SDSU Extension-led projects.